The International Students Association of Prince of Songkla University (ISAPSU) was established in 2007 to bring together the large number of diverse international communities at Prince of Songkla University (PSU) and to support international causes on campus. The ISA works to bring cultural, academic, and social elements from distinct and rich cultural backgrounds and share them with the PSU community. 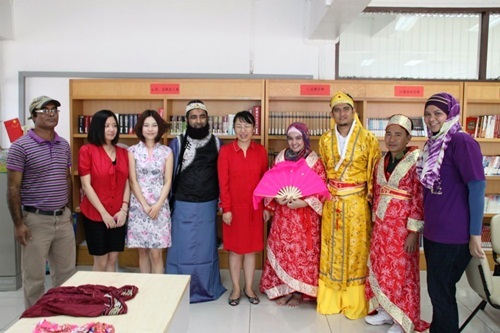 With help from the PSU authority, the association organizes various socio-cultural activities, such as monthly gatherings, sports activities, cultural shows, open week activities, social work, field trips, and travel within Thailand. Recently, as part of the activities of the year 2011–2012, ISAPSU members visited Phuket to soak up its renowned atmosphere. 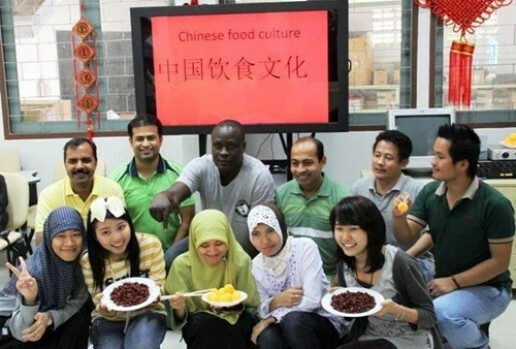 The trip took place from 29 June–1 July 2012 and consisted of 50 participants from 12 different countries. Attendees visited academic institutions and recreational sites on the beautiful island. At PSU Phuket Campus, ISA members were welcomed by representatives of the International Affairs Center, who treated them to a presentation highlighting the academic and cultural affairs of the campus, as well as a campus tour. Next, they visited the Confucius Institute and learned about the wonders of Chinese language and culture. The students also visited Phuket’s famous Chalong Temple, where locals pray and Westerners learn about Buddhism. At Phuket Seashell Museum, they viewed many treasured collections and beautiful, unique seashells. The museum has more than 2,000 attractions, including one of the world’s rarest golden pearls, the only left-handed Noble Volute, giant clams, and fossils dating back 380 million years. The next stop was a journey to Phuket’s southernmost point, Promthep Cape, where visitors from around the world come to enjoy the breathtaking view. From there they traveled to Patong Beach, the island’s most popular and well-developed, and one of the world's top-10 diving sites. Participants enjoyed different activities on the beach, including swimming, playing, riding, and relaxing. The ISAPSU Phuket trip was exciting and enjoyable for everyone involved, and afterward the students were refreshed and ready for study. ISA thanks the PSU authority for providing them with the opportunity to organize the excursion, and they hope that in the future PSU international students will enjoy more culturally-rich experiences.